If you liked this show, you should follow Help4HD. 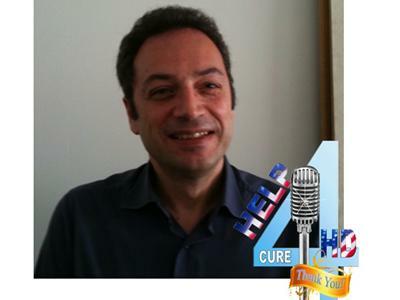 Tuesday, July 5, 2011 – Our incredible special guest is Giovanni Schifitto, MD, MS, Associate Professor of Neurology and Imaging Sciences and Associated Co-Director of the Clinical Research Core of the Clinical Translational Science Institute at the University of Rochester. He is trained in Neurology and Experimental Therapeutics. Dr. Schifitto has been primarily investigating the neurological complications associated with HIV infection but he has also been involved with clinical trials in Huntington and Parkinson disease. Dr. Schifitto has been a member of the Clinical Trial Coordination Center (CTCC) at the University of Rochester since 1994. 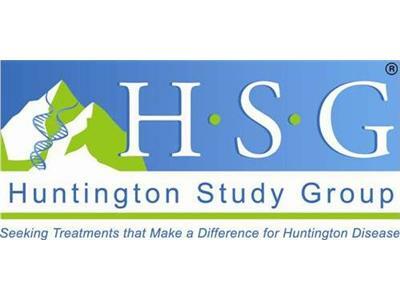 The CTCC provides data management support for a variety of clinical studies including those conducted by Huntington Study Group (HSG). 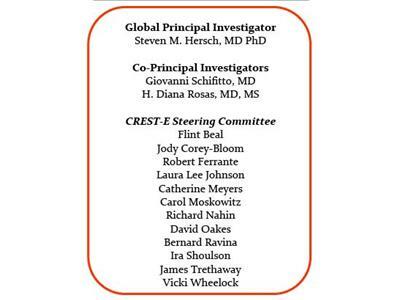 Currently, Dr. Schifitto serves as the CTCC PI of a large efficacy study of high dose Creatine supplementation (CREST-E) for the treatment of HD conducted by the HSG. This is the CREST-E Series Part II. 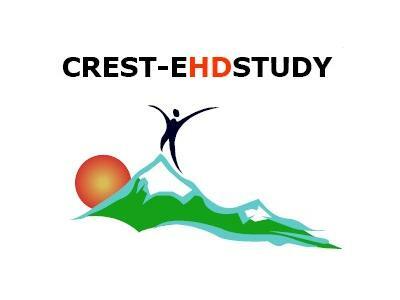 CREST-E stands for Creatine Safety, Tolerability and Efficacy in Huntingtons disease. The HSG in partnership between Massachusetts General Hospital and the University of Rchester is conducting a global multi-center randomized double blind placebo-controlled clinical trial in individuals 18 years of age and older with HD.